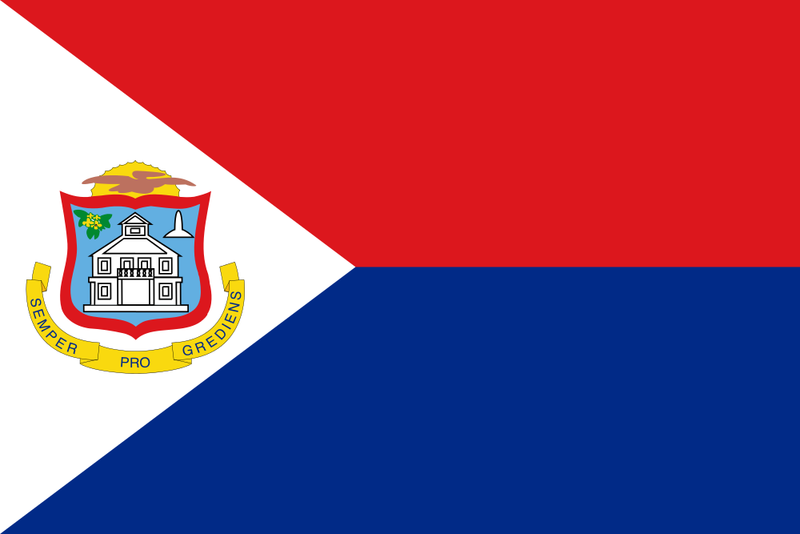 The last election to the parliament in Sint Maarten was held on 17 September 2010. The Democratic Party (DP) won 17.1% of the vote (2 seats in parliament) and the United People’s Party (UPP) won 36.1% of the vote (6 seats in parliament) and formed a governing coalition. They beat the National Alliance (NA) which one 45.9% of the vote (7 seats). Results can be found here. The election preceded the complete dissolution of the Netherlands Antilles which occurred on 10 October 2010. Sint Maarten then became a semi-autonomous entity within the Kingdom of the Netherlands.